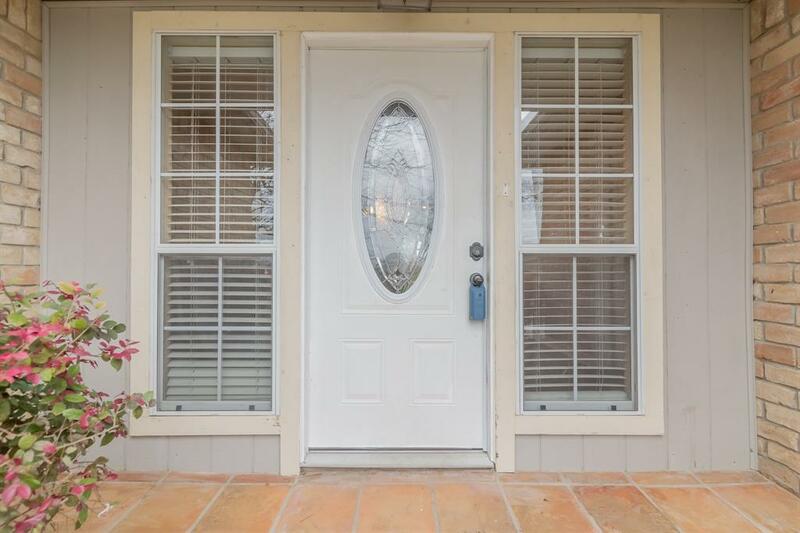 Terrific home located close to Lake Conroe so you can enjoy all the lake amenities with easy access to FM 1097 to Willis or I-45! 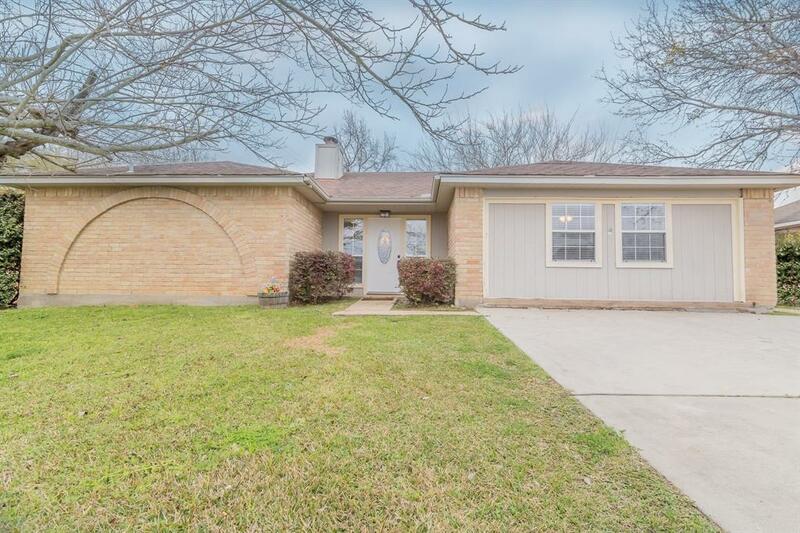 Beautifully remodeled Ranch Style Brick Home with 3 or 4 bedrms/2 full baths with new stainless steel appliances in gourmet kitchen, fresh paint/ new backsplash and Granite counters. Whirlpool tub in Master with tile surround, vanities in both bathrms with Granite counter tops. Open floorplan. Garage converted to gameroom, office or 4th bedrm. 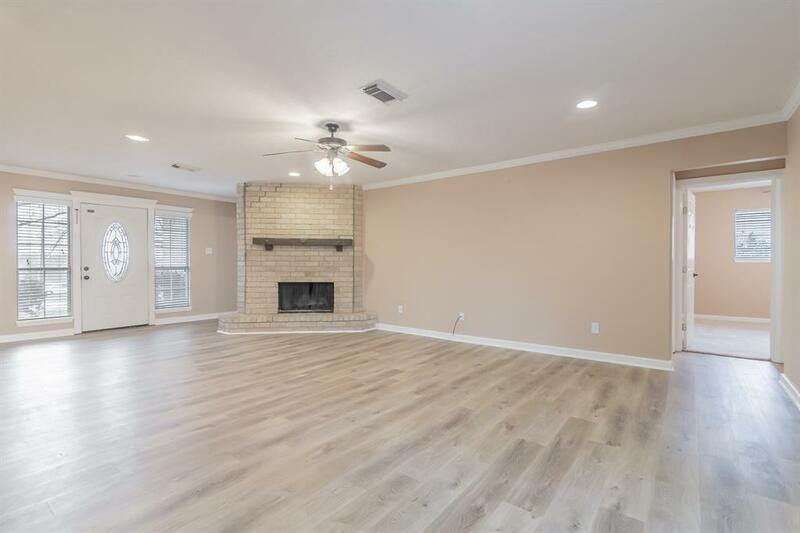 Ceiling fans in bedrms, living rm & gameroom/office/4th. 2in wood blinds thoughout. 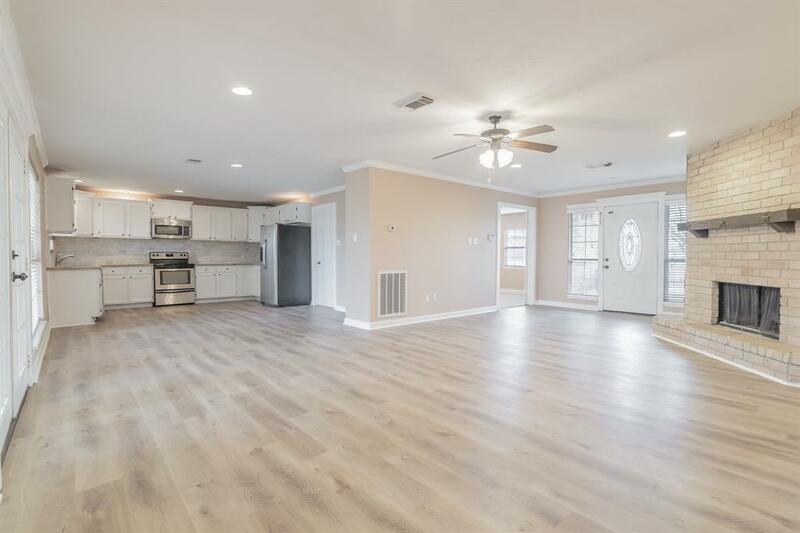 Newly updated luxury vinyl plank flooring, covered patio on back & fully fenced back yard!